Located North of Pitt Street and the Old Village, Old Mt. Pleasant is a wonderful neighborhood adjacent to Coleman Boulevard. Featuring ancient live oak trees, Mt. Pleasant Academy, and the Pitt Street Bridge Park, this area has much to offer. 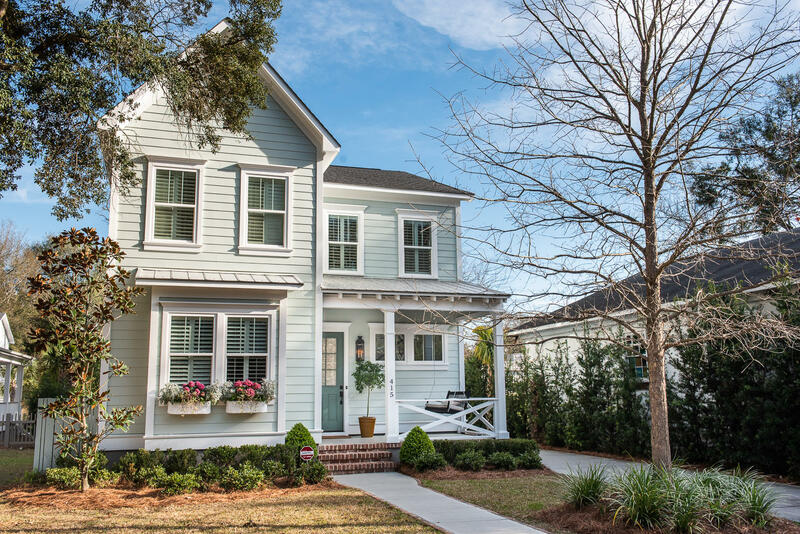 The quiet streets have homes of all shapes and sizes - traditional southern style and ranch pervades with beautiful remodels as well as new construction. 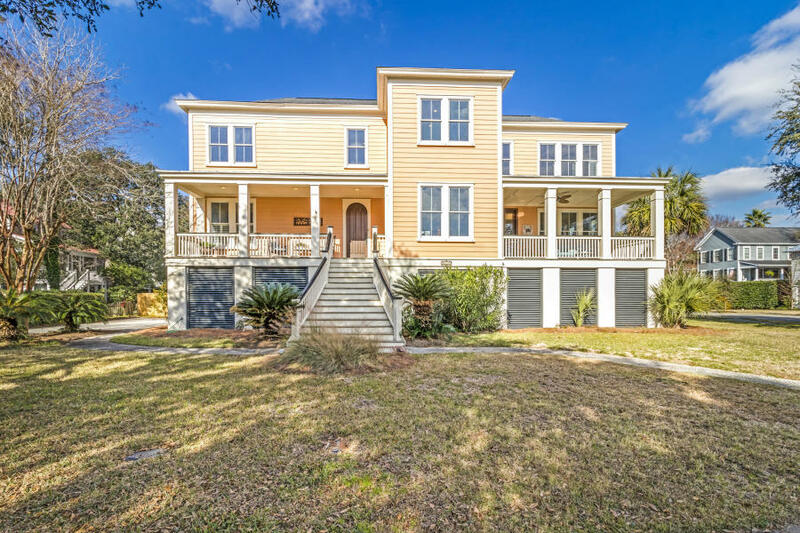 This location is 5 minutes to Sullivans Island and 15 minutes to Downtown Charleston, not to mention all that Mt. Pleasant has to offer. The Old Mt. Pleasant homes range in prices from $350,000 to over $800,000.